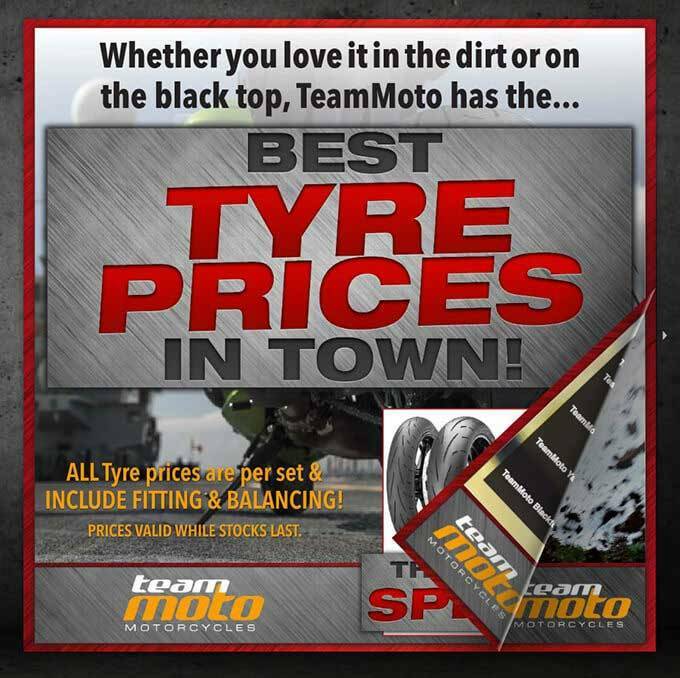 TeamMoto Springwood BMW Motorrad has not only the best range of tyres in town - but also the best prices! CLICK HERE TO VIEW OUR TEAMMOTO SPRINGWOOD BMW MOTORRAD TYRE RANGE. So come into TeamMoto Springwood BMW Motorrad today and get the right tyres for you!